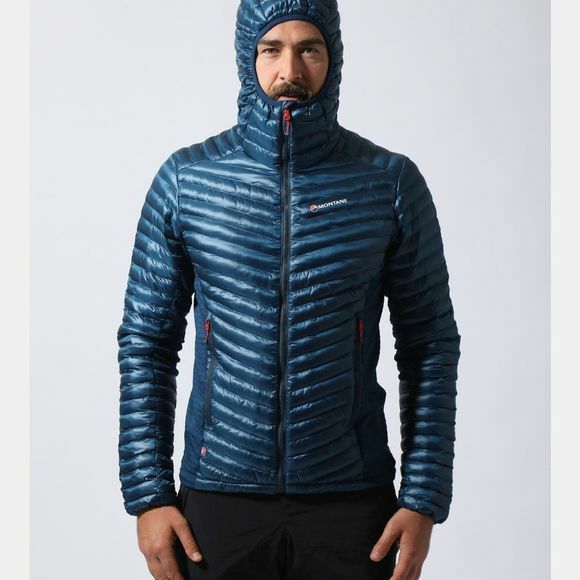 Combining innovative PrimaLoft ThermoPlume synthetic insulation with THERMO STRETCH PRO fleece panels for enhanced thermal performance and articulation in alpine conditions. 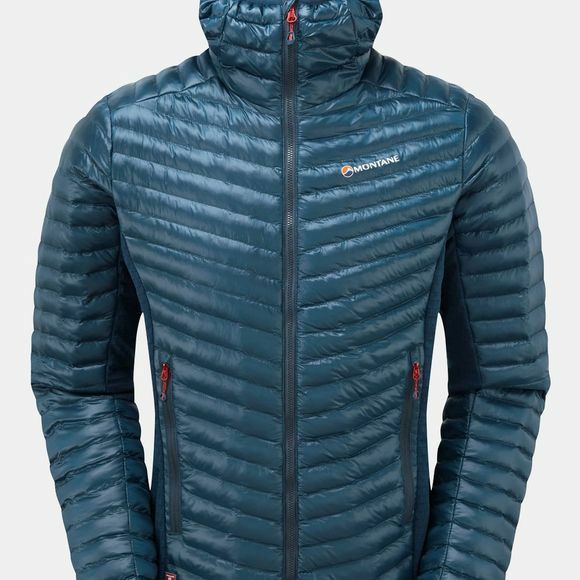 The Icarus Flight can be used either as a mid-layer in cold conditions or as a stand-alone outer. Close-fitting for fast-paced activities.